Rent your own desk space from month-to-month, or longer if you prefer. Just bring your own laptop and mobile phone and you’re ready to go. Avail of our broadband, meeting rooms and canteen facilities. Park your car for free. there are no hidden extras. We’ll even provide the tea and coffee. Meet like-minded entrepreneurs and share ideas and problems. This is an ideal, low-cost way of taking that first step away from your home office and into the business world. It is suitable if you are exploring a business idea, carrying out research or a feasibility study, writing a business plan, or simply in need of short term, professional office space. 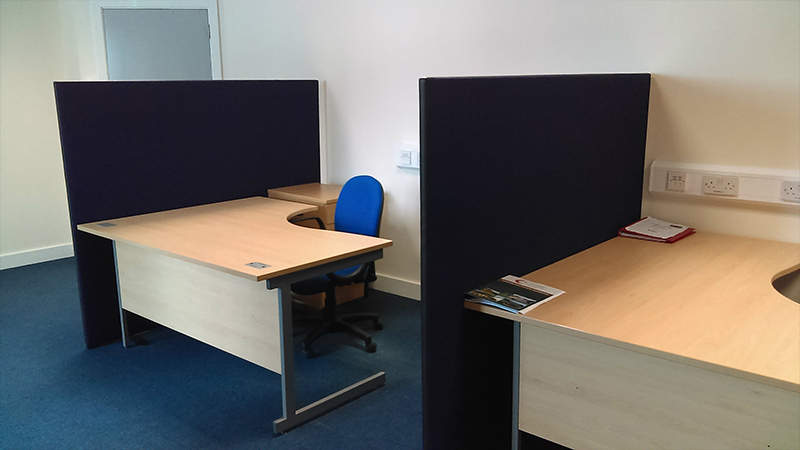 Hot desks are an amazing facility for start up business, do you know someone who could benefit from a hot desk. Share with them.